Carrie Underwood attends the 2018 Radio Disney Music Awards on June 22, 2018, in Hollywood, California. (CNN) - Carrie Underwood is now a mom of two. The superstar singer and husband, Mike Fisher, welcomed a son on Monday. "Jacob Bryan Fisher entered the world in the wee hours of the morning on Monday," Underwood wrote on social media. "His mom, dad and big brother couldn't be happier for God to trust them with taking care of this little miracle! Our hearts are full, our eyes are tired and our lives are forever changed. Life is good." Underwood gave birth to her first son in 2015. 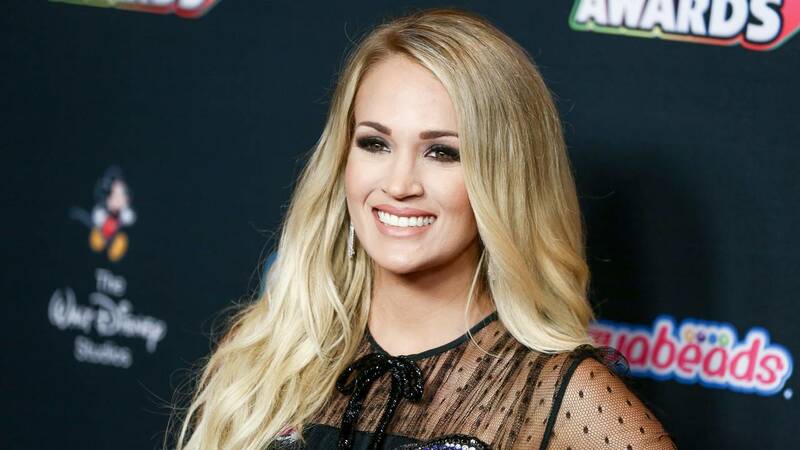 The couple's new addition comes just months before the Grammy-winner is scheduled to begin her Cry Pretty 360 tour, which is set to kick off May 1. Underwood shared the news of her pregnancy with fans back in August, while also announcing the tour. "You might be wondering or asking, 'Carrie, why is your tour starting in May?' ... Mike and Isaiah and I are absolutely over the moon and excited to be adding a little fish to our pond," she said at the time. The "Champion" singer will play an impressive 55 arenas across the US and Canada as part of the tour. Jesus, take the wheel, indeed.